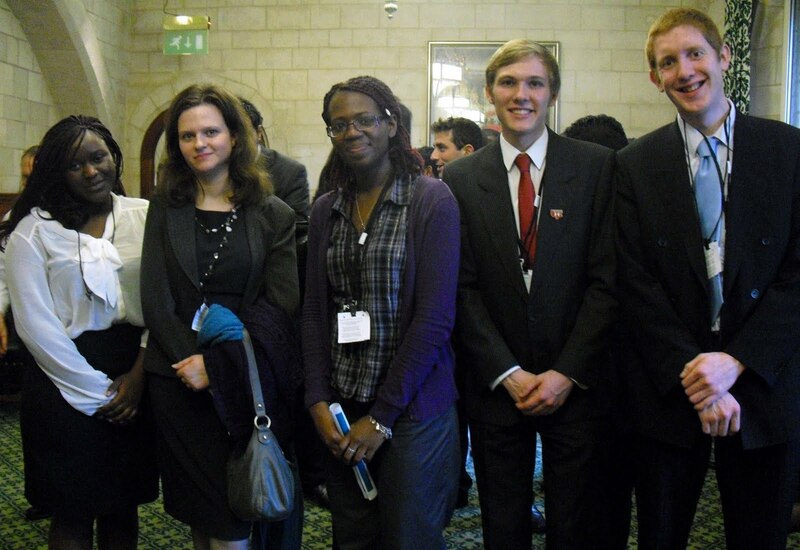 5 DECC Youth Panellists attended the Commonwealth Parliamentary Association’s Youth Parliamentary debate held inside the House of Lords chamber. The nature of the debate was to discuss whether ‘Commonwealthland’ could be carbon neutral by 2050. It was a highly significant event to attend as it was only the 5th time such an event had allowed to take place within the chamber outside its normal activities. Changing individual consumer behaviours, in turn changing how companies package things/ appeal to their consumer base. International co-operation, it is not an issue for just one state to deal with but for one that every state is a stakeholder and all need to discuss and move forward together. Individuals need to see the benefits of allowing actions to be taken, an issue such as wind turbines can cause tension in some communities as they cannot see the actual benefits themselves as their lives had not improved in any way. Financial incentives could be provided to look at positively working with communities to benefit- where they care about i.e. the pocket. Baroness D’Souza (Lord Speaker) had chaired the lively debate , it was also the first time in history where MPs and Lords had sat as equals in any of the two chambers. Speeches were provided by the small number of MPs in attendance which had included Stephen Pound, Tom Greatrex, Thomas Docharty, Conor Burns, Steve Baker,Pauline Latham. There was also speech by Baroness Scotland of Asthal and various observers from across the commonwealth such as the Princess Royal of Malaysia. It is happy to state that the motion calling for carbon neutrality by 2050 was successful, but it also shows how much the real governments of the world need to consider the issue and best ways to tackle it. Those in attendance believed it can happen, wit the right will and motivation. It is quite possible that amongst the Young Parliamentarians that many are destined for parliaments/political bodies which in turn can assist/ be part of their legislatures/governments which can make the needed changes enable to achieve such a high target.